Ferrari factory original 1990 Ferrari 348 TB & TS Brochure. 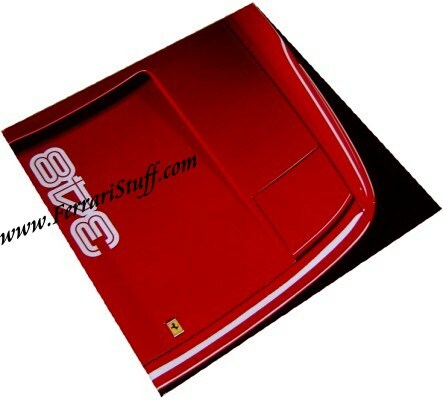 A HUGE Ferrari brochure that measures 13 x 13 inches or 33 x 33 cm but which will unfold to a stunning width of 182 inches or 462 cm and 14 panels! Ferrari Print Number 593/90 13M/6/90, issued in 1990, printed in June 1990 by Puntografico spa Brescia, Italy.